Do not leave your transfer to chance! 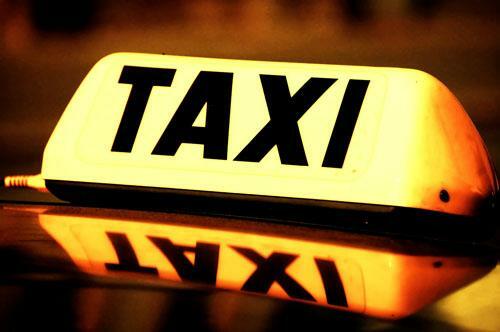 Professional, multilingual taxi drivers with responsible driving will serve you at no extra cost. Book it with us for peace of mind.